This week includes Scottish medical growth and expansion, Swedish Air Force joy for Marshall Aerospace and why are fewer people riding the London Underground…? Terumo Corporation has announced it will invest £33 million in one of its subsidiary companies, Vascutek, located near Glasgow. The investment will enable major expansion of Vascutek’s headquarters and manufacturing facility at Inchinnan, Renfrewshire to help drive further growth for the global medical device company. Vascutek produces a wide portfolio of implants with a particular focus on treating patients with aortic disease. These implants have helped to save or improve the lives of over 2 million patients in over 100 countries worldwide. Over 90% of the products made at Inchinnan are exported. 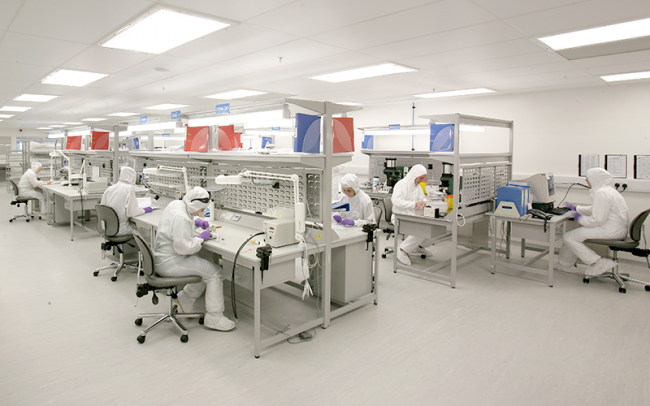 The investment will be used to significantly scale up existing facilities, including two new ‘cleanrooms’ – a carefully controlled manufacturing environment required for the production of the highest quality medical implants. Other aspects of the investment include equipment for the cleanrooms and a new sterilisation suite. The first phase of the site development is due to start in April 2018 and is scheduled for completion in 2021. 2. 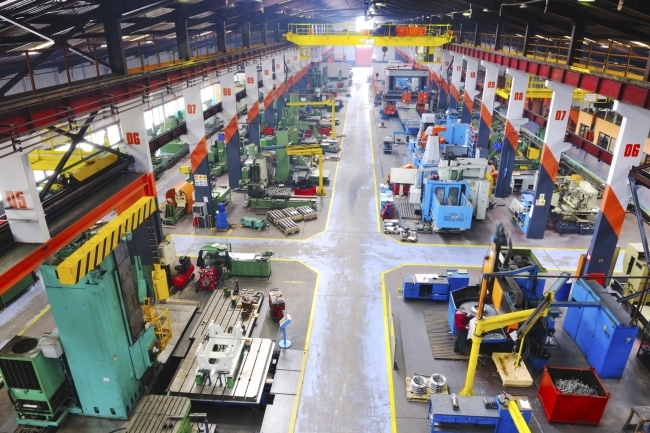 Will the published Industrial Strategy help rebuild manufacturing in the UK? We’re at a transformational stage in the development of the sector, stakes are high, which is why all stakeholders involved with manufacturing need to be looking at the bigger picture – the careful foundations needed for sustainable and successful growth. Ahead of the National Manufacturing Debate on the 23rd May, Prof. Raj Roy looks at the future vision of the Industrial Strategy and why this year’s debate will be focused on what manufacturers can do to guarantee both sustainable and successful growth. The Government recently announced significant investment in industry-transforming technology, making the next 12 months an exciting, and potentially transformative time for manufacturers. In his Autumn Budget speech, the Chancellor cited investment in infrastructure, skills and research and development as key to recovering productivity growth. This has reiterated the importance of technological investment to support productivity issues in manufacturing. 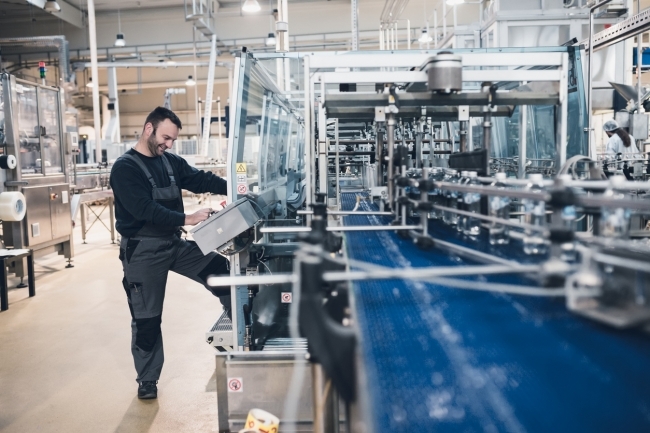 During the instability of recent times, many manufacturers have taken the route of being cautious and avoided large investments in capital spending. However, investment in digital transformation among manufacturers is likely to be the key that will boost productivity, allowing workers to adopt new processes and become more efficient. Overlooking the impact that outdated legacy systems have on productivity in manufacturing, would be ignoring a key element of the productivity puzzle. Instead, manufacturers should focus on updating production systems and using technology to gain advantage amongst their competitors. 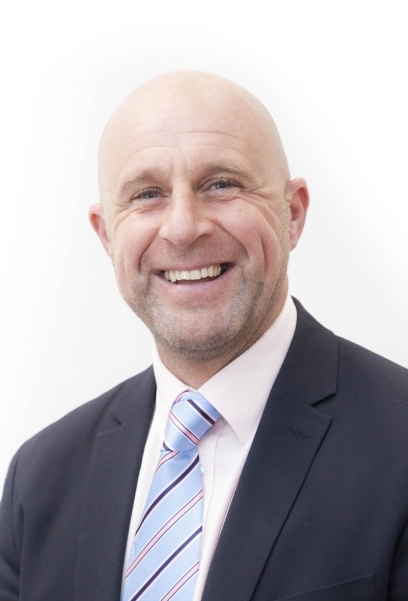 David York from Epicor looks at how, by embracing technology, manufacturers can keep up the momentum and beat the productivity puzzle. 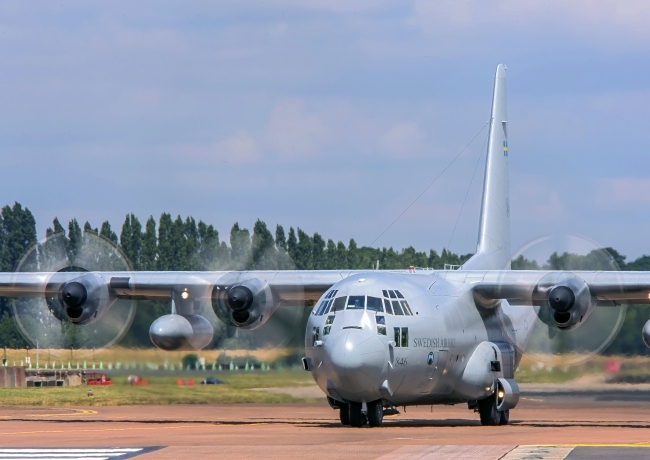 Cambridge-based Marshall Aerospace and Defence Group has won the contract to support the Swedish Air Force fleet of Lockheed Martin C-130 aircraft, by providing depth maintenance services. Försvarets materielverk, the Swedish Armed Forces Defence Materiel Administration awarded the contract to Marshall. The renewal of this long-term contract will ensure that Marshall continues to provide support to its longest-standing international C-130 customer until the end of 2021, with an option to extend the contract. Andre Rivera is a 20-year veteran of the auto industry who now oversees the training of everybody who comes to the Tesla Fremont factory. All new hires have orientation for a day. Next comes a day of “manufacturing essentials,” where employees learn their way around the factory. Production workers then get two days of “manufacturing fundamentals,” and people destined to work on the Model 3 mass-market vehicle train for an additional two days. Rivera’s objective isn’t simply to staff the production lines — it’s to set employees on a path to grow with the company. A company which specialises in all aspects of doors and windows have invested £3.6 million into a new factory and offices as part of an ongoing investment. Family-grown business Starglaze, established in 1974 and based in Waterside South, Lincoln, has grown to be a manufacturer as well as supplier of windows and doors offering a home improvement service as well as trading to companies all across the UK. The new factory and offices were built to facilitate the growing demand in the aluminium sector. Building work for the new aluminium factory and office space started in October 2015 and after a year and a half of construction the new build was up and running by the end of January 2017. The company now also employs around 170 staff. For the first time in 20 years, fewer people are riding the London Underground than in the previous year – with 20 million fewer journeys made (roughly equivalent to four million fewer passengers) when compared with the year up to last November. Transport for London is now expecting £240m less in fares this year, which will increase its already considerable deficit, expected to reach £1 billion by the end of the financial year. But who are the people that have let their Oyster cards gather dust? Why have they stopped using the Tube? What are they doing instead? Regular London Underground riders might be wondering at this point why, if there are millions of fewer passengers, you still can’t get a seat on your train to work? While a lot of golf marketing concentrates on star players and technology, Callaway, one of the top golf equipment companies, wanted to take a fresh approach in a bid to reach more people, resulting in the production of a painstakingly-precise video of the making of the company’s new Chrome Soft ball. The 81-second film follows the ball from raw materials through the manufacturing process to the tee. The video is made up almost entirely of still images except for a few real-time shots. The technology that went into the video involved three days of production and five cameras using a total of 22,225 raw stills (15,000 stills are in the final edit), plus plenty of post work.